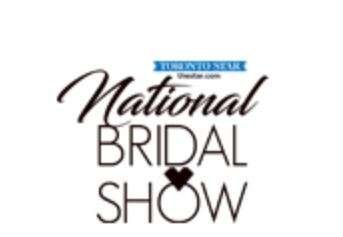 Possibly Canada's best known bridal show hosting the largest exhibit with the highest volume of vendors and visitors. It's everything you'll need to plan the most majestic wedding of your dreams. 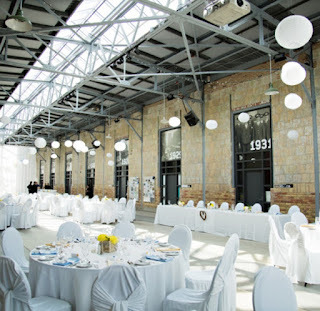 Canada's Bridal Show is the most renowned bridal show, established in 1984. Hosted at the Toronto Metro Convention Centre this year. A show stopping South Asian wedding show being hosted at the Universal Event Space by Peter and Paul. This show focuses heavily on bridal fashion for South Asian culture with plenty of vendors showcasing high quality and unique wedding products and decor. Perhaps Canada's most luxurious wedding tradeshow, WedLuxe offers the most sought after, luxury event items on the market today. If regal, royal and absoloutely stunning is the vibe your after then this is the show for you. Hosted at the Carlu for 2019. This year's show will feature over 100 vendors that can make your wedding spectacular. 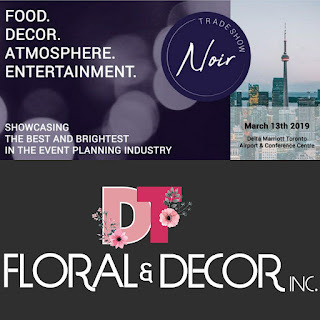 Fashion runway shows, vendor samples, consultations and giveaways are on the docket for 2019 being held at the International Centre, Toronto. 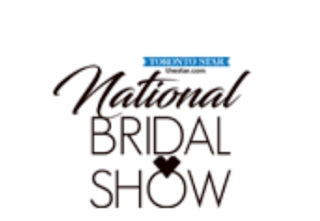 If you're a bride to be register by January 27th and you'll receive free entry to the show. Available to the first 3000 registered brides only!! Being hosted at the Enercare Centre at Exhibition Place. It's here you'll meet top wedding planners, scrumptious food vendors and sought after decor and entertainment companies. 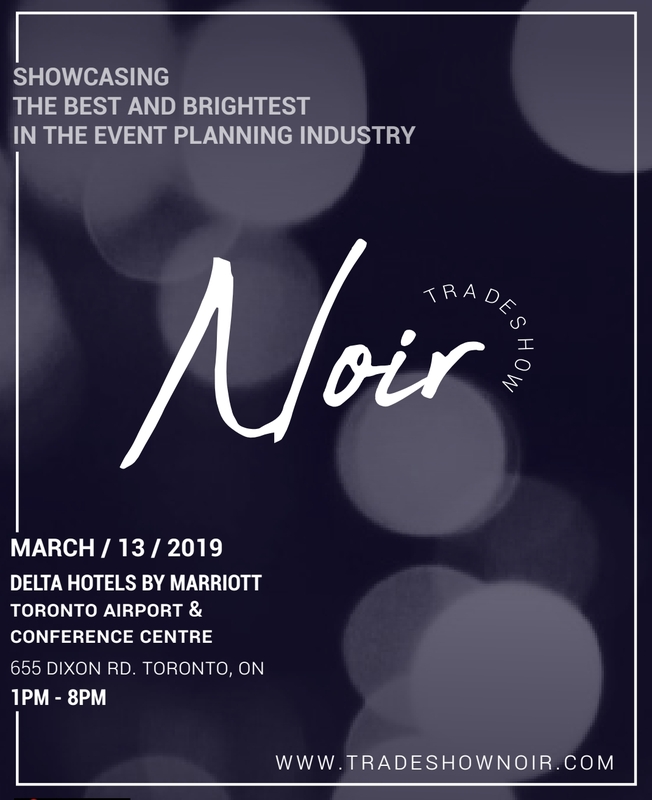 The first of its kind, a Noir Tradeshow designed specifically to entertain and ignite all of your senses. This first fully experiential tradeshow will offer roaming event entertainment, new event technology and room design with a plethora of vendors to choose from. Everything you'll see, touch, sample and experience at Tradeshow Noir will be available for rent to the masses. Tradeshow Noir is changing the face of what you think an event tradeshow should look like. Tickets on sale now!! Delta by Marriott Airport Hotel & Conference Centre. Now in their 13th season the Ultimate Bridal Show boasts 60 vendors per show as a way to keep it small and effective. This show places heavy focus on trying to relax the engaged couple and provide a pleasent and informative experience for them. Think less hustle and bustle and more face time with potential vendors. Admission is free for Brides & Grooms! !